Starbucks to shut US stores for "racial-bias education"
Starbucks Corp Chief Executive Kevin Johnson hopes to meet with the two black men arrested at one of Starbucks' Philadelphia cafes last week to apologise for the incident, which has sparked accusations of racial profiling at the coffee chain. The episode highlights the risks large corporations run when they tie their brands so closely to social messaging. 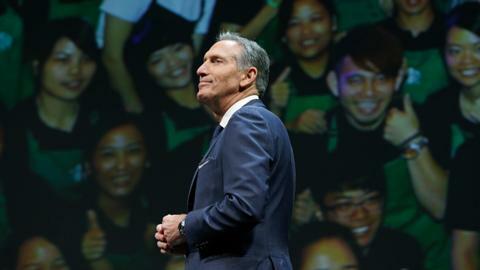 In 2015, then-CEO Howard Schultz shrugged off the "Race Together" fiasco as a well-intentioned mistake and pressed on with his public efforts to engage in the debate over race in America. 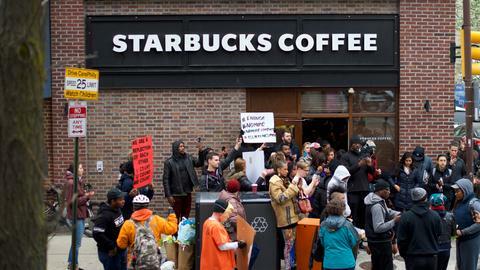 His successor, Kevin Johnson, is now scrambling to keep the Philadelphia incident from shattering the message Schultz was going for: Starbucks is a corporation that stands for something beyond profit. Last month, the company claimed it had achieved 100 percent pay equity across gender and race for all its US employees and committed to doing the same for its overseas operations, an initiative publicly backed by equality activist Billie Jean King. The company also touts the diversity of its workforce, saying minorities comprise more than 40 percent of its employees in the US. Johnson, has called the arrests "reprehensible," arrived in Philadelphia this weekend to personally confront the crisis. He said he hopes to meet with the two men who were detained in the next couple of days and apologise to them face-to-face. And he promised to revamp store management training to include "unconscious-bias" training. "I'm actually surprised he is handling it the way a CEO should be handling it. He went in head first and he took the blame for it," said M J McCallum, vice president and creative director of Muse Communications, an advertising and communications agency with an African-American focus. "I definitely applaud that. Most people won't jump on the bomb." "Starbucks has a great reputation. They stand for a better culture. 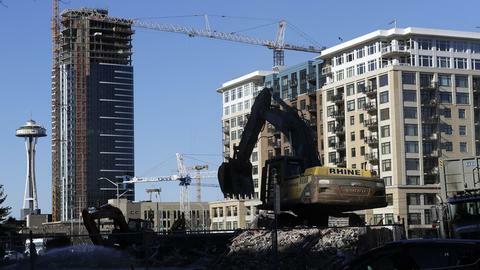 They have stores in inner cities," McCallum said. "I think he realises what this one incident can do for his brand."